MIDTEL has been awarded an additional $2.3 million in grant funding with the third and final phase of the New NY Broadband Program. An additional $579,527 of MIDTEL private investment brings the 3rd round total to nearly $2.9 million. Previously, MIDTEL was awarded Phase 1 and Phase 2 New NY Broadband Program grants for a combined total of over $15,500,000. This included State grant money and MIDTEL private investment to construct fiber to over 3,500 premises primarily in Schoharie County. 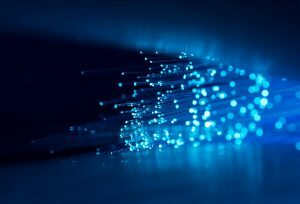 The Phase 3 award allows MIDTEL to bring fiber optic cable directly to an additional 291 homes and businesses, primarily in nearby portions of Albany County (Berne and Rensselaerville). 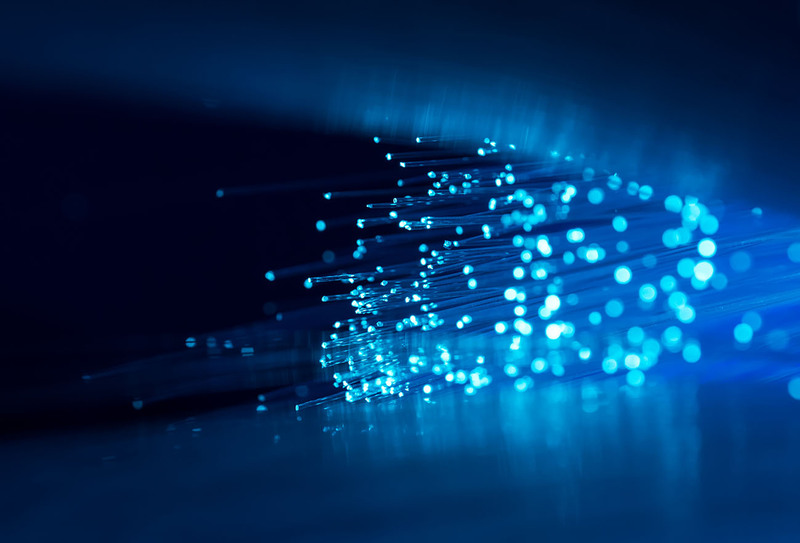 MIDTEL is beginning to activate fiber services for customers in its Phase 1 award areas and is near completion of its mainline fiber routes for Phase 2. Phase 3 network construction needs to be completed by year-end 2019, with customer drops funded through 2021.